Miao David Chunyu และผู้แต่งคนอื่นๆ. (2016) Internal Migration in China: Analysis of Origin-Destination Streams. Social Science Asia,2,30-47. Miao David Chunyu และผู้แต่งคนอื่นๆ. "Internal Migration in China: Analysis of Origin-Destination Streams". Social Science Asia 2 (2016):30-47. Miao David Chunyu และผู้แต่งคนอื่นๆ. Internal Migration in China: Analysis of Origin-Destination Streams. 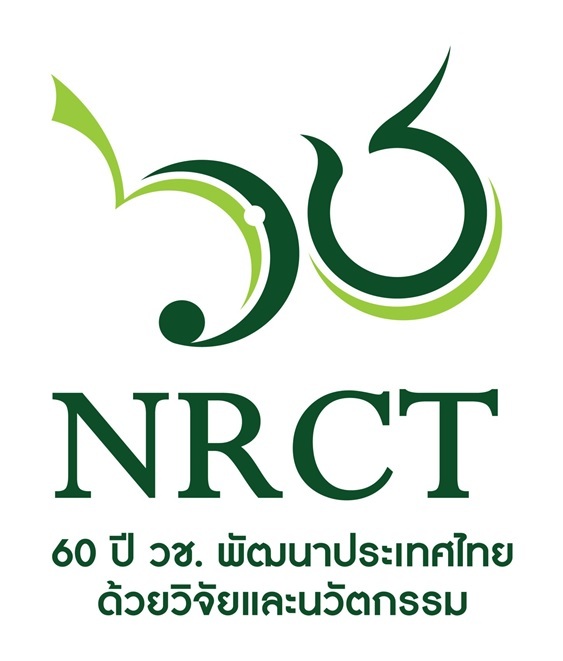 National Research Council of Thailand:ม.ป.ท. 2016.